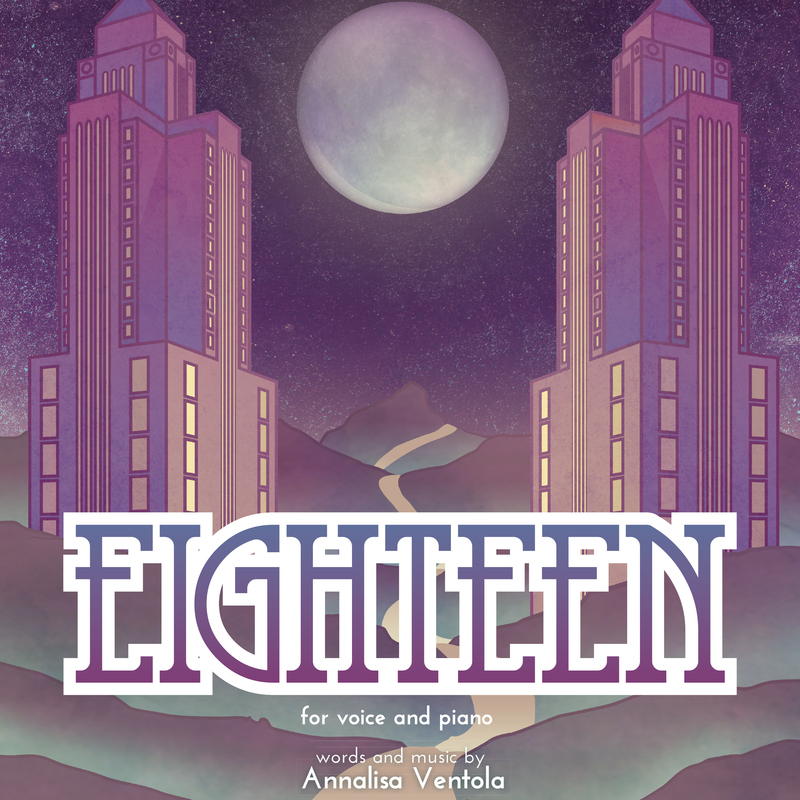 Recorded at Vaughan Music Studios in Columbus, Ohio, Annalisa Ventola’s freshman EP contains three pieces from her song cycle – Zero, Two, and Fifteen plus The Lamb and her rendition of Kevin Milner’s Lines and Spaces. 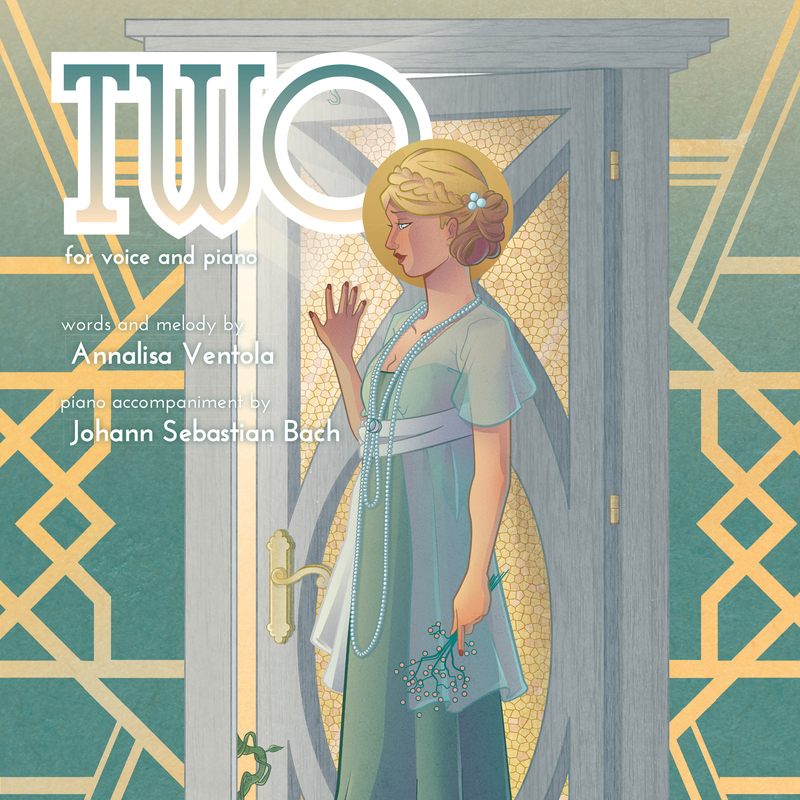 The final track features special guest Carrie Frederick on tuba. 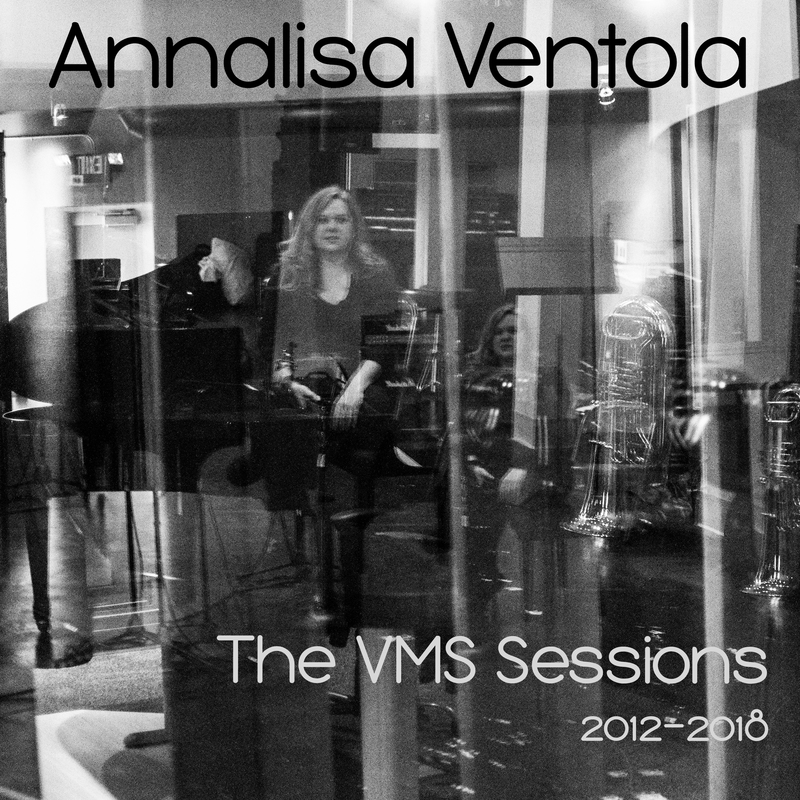 Be the first to review “Annalisa Ventola – The VMS Sessions Digital EP” Click here to cancel reply.